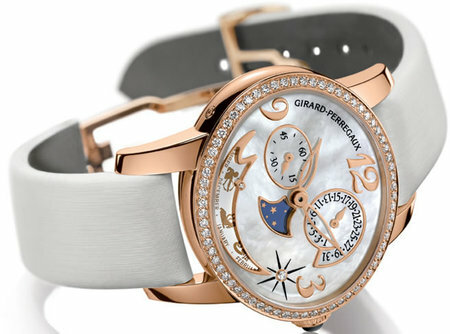 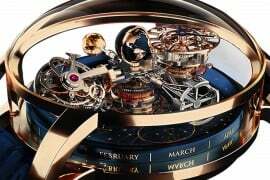 Swiss watch-maker Girard Perregaux has created a stunning watch in 18k pink gold representing the pinnacle Girard-Perregaux craftsmanship that goes back to 152 years. 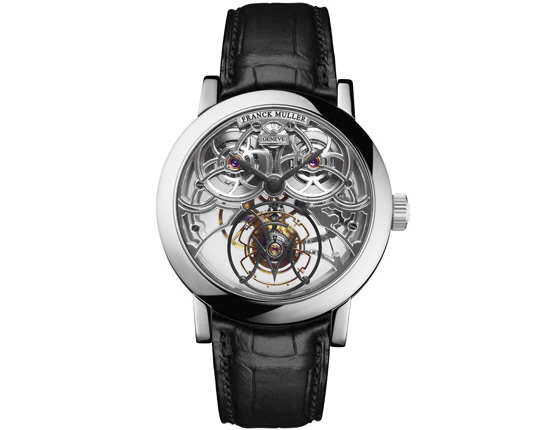 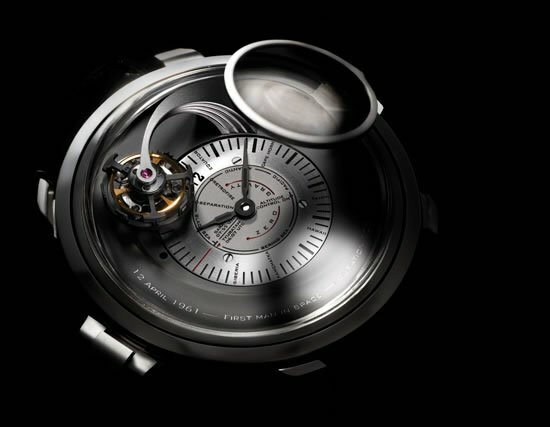 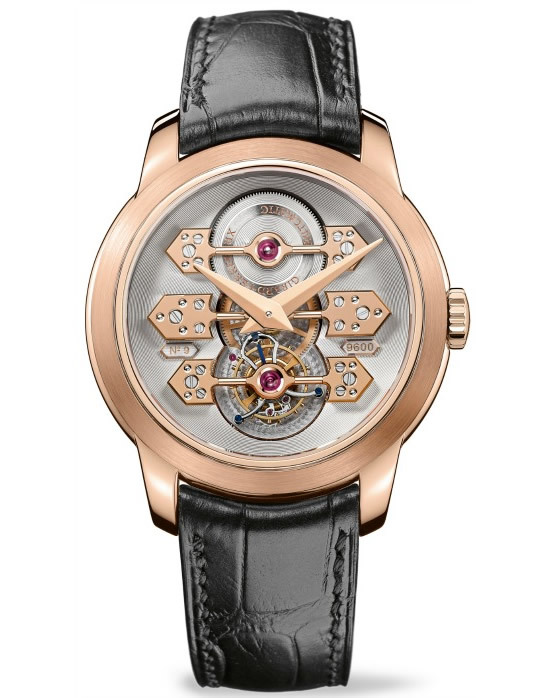 The watch has three gold bridges in the centre of the 41mm dial, much like a new fashion statement in Haute Horlogerie. 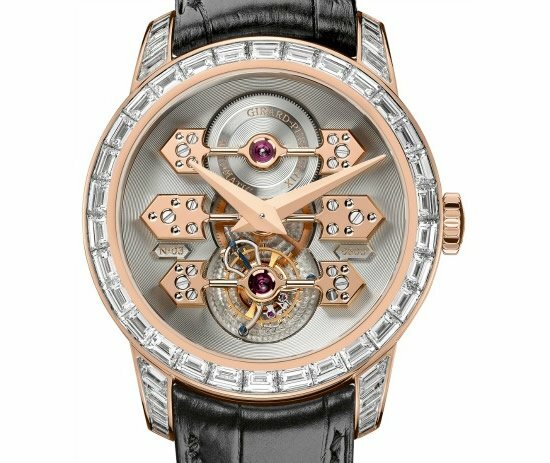 The watch features anti-glare sapphire crystals on the dome and near the alligator skin strap.The Girard Perregaux Tourbillon with Three gold bridges has a 32mm movement. 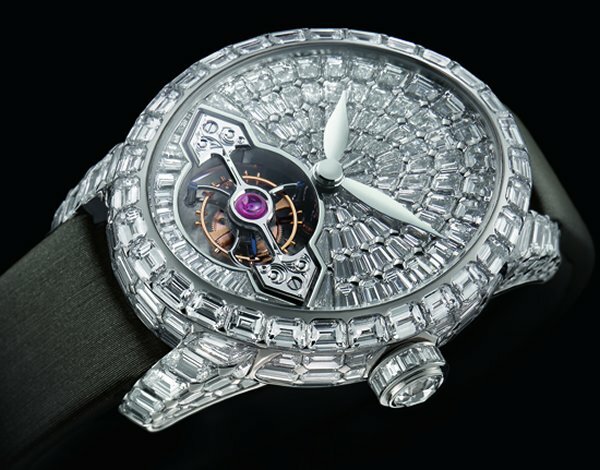 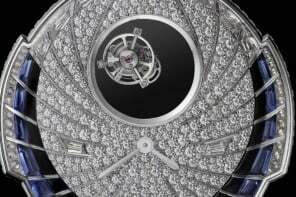 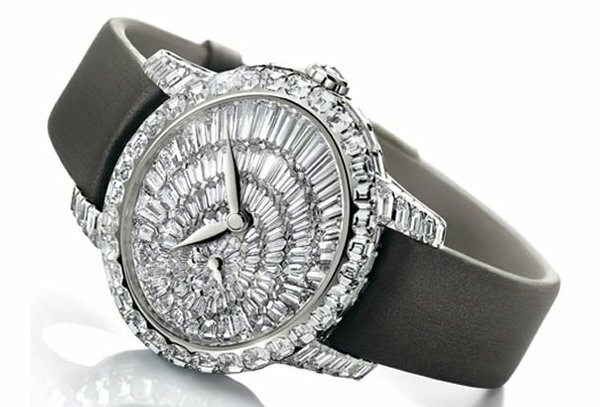 There are two versions of the watch: One is an 18k pink gold model worth $211,500, while the exquisite, baguette diamond-studded model is priced at $406,500. 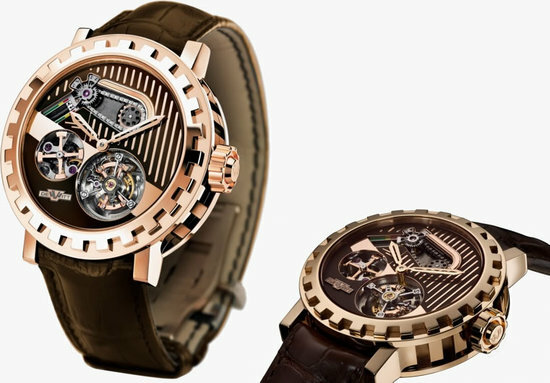 The latter is produced in a limited edition of 50 pieces.